My passion is glowing bright. 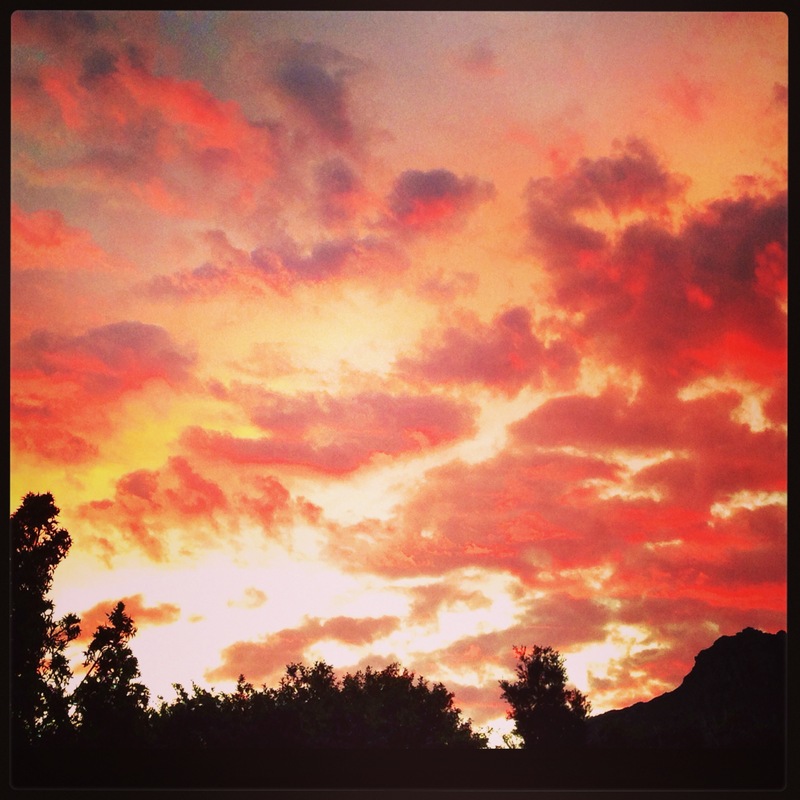 This entry was posted in Photography and tagged fire, passion, sunset by Chasquita. Bookmark the permalink.